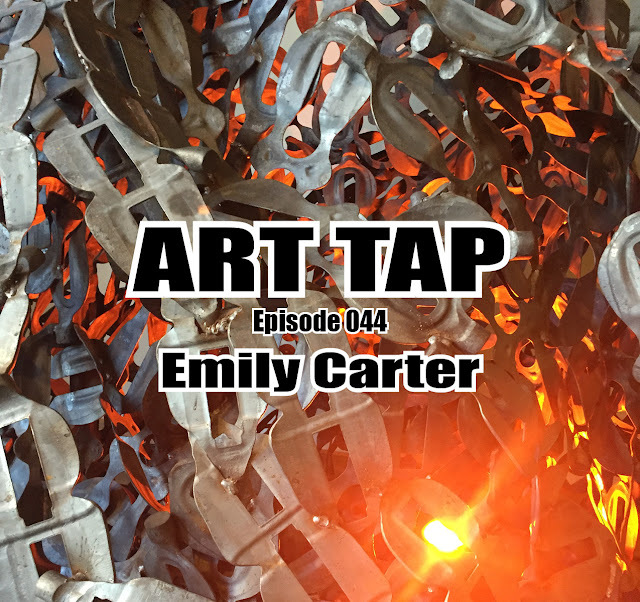 On tap this week is another episode of “ART TAP on the road” from Seattle, Washington, where I attended the first of its kind PodCon, at the invitation of one of my oldest friends. I recorded at the Lake Forest Park Cottage, a bed and breakfast run by my old friend Andy and his wife Elise. My sincere thanks to them for their unbelievable generosity in hosting me here. 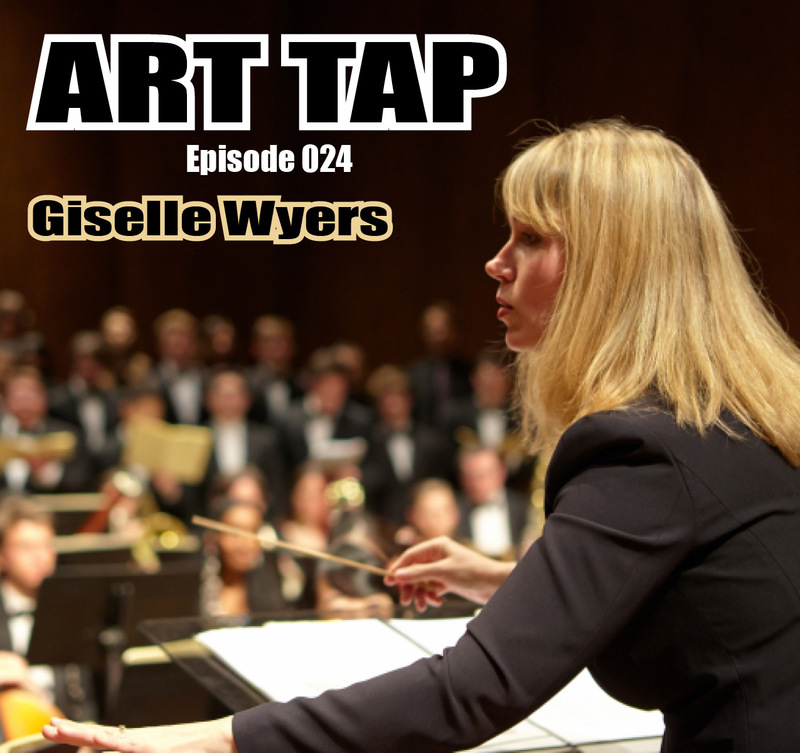 My guest this week is Giselle Wyers, the Donald E. Petersen Associate Endowed Professor of Choral Music at the University of Washington, where she conducts the University Chorale and teaches courses in choral conducting and voice. Under her direction, University Chorale has produced award-winning CDs and enjoyed high profile performances and tours. They have collaborated in performances with Seattle Symphony, National Medalist of the Arts Ann Hamilton, British singer-songwriter Imogen Heap, the national touring company of It Gets Better, and Sapience Dance Collective.